A tire protects the wheel’s rim and enables better vehicle performance. Tires provide traction between the vehicle and the road surface while providing a flexible cushion that absorbs shock. A tire changing machine helps technicians dismount and mount tires on vehicle wheels. 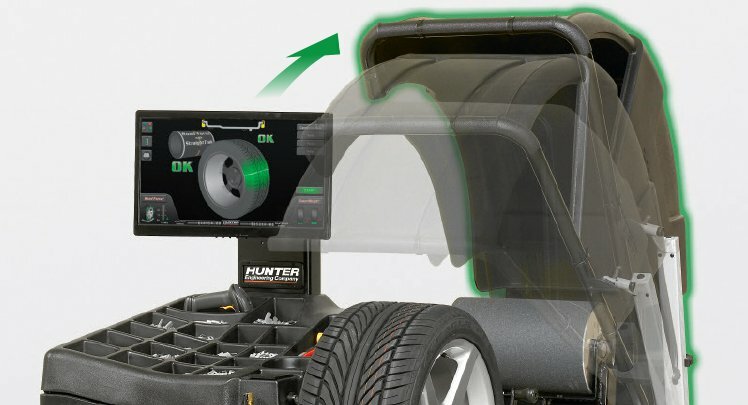 After the wheel and tire assembly are removed from the vehicle, the tire changer has all the components necessary to remove and replace the tire from the wheel. 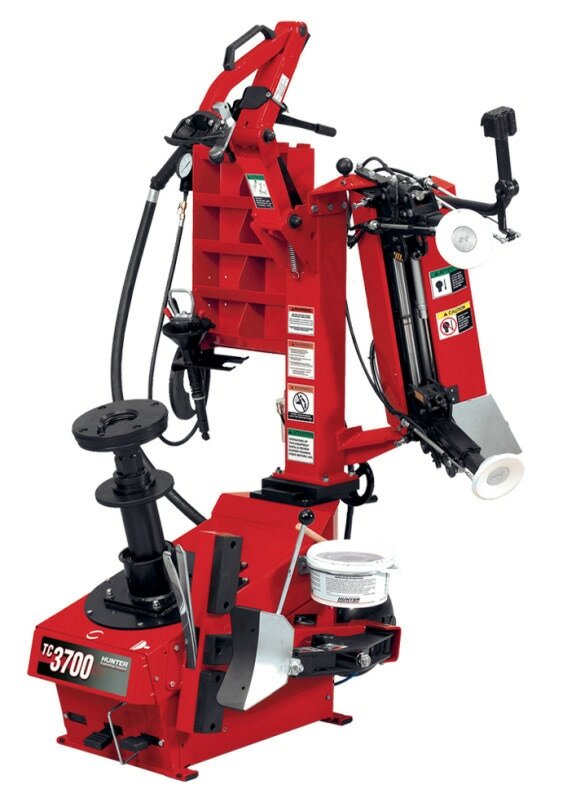 A tire balancing machine helps technicians measure and correct tire imbalance. Tire balance, also referred to as tire imbalance or unbalance, describes the distribution of mass within a wheel assembly including the tire. When a wheel assembly rotates, irregularity or imbalance in a mass may cause the wheel assembly to hop or wobble which can cause vehicle ride disturbances. A vehicle ride disturbance, typically due to wheel assembly unbalance, can increase with vehicle speeds. Tire life expectancy is dependent upon vehicle tire maintenance. Tires should be balanced and rotated at manufacturer recommended service intervals. A good practice would include a balance and rotate of tires during each manufacturer recommended oil change service interval. We offer sales and installation of most manufacturer tire brands. It is important to select the correct tire application for your vehicle. Our experienced sales staff are knowledgable and ready to help. A tire pressure monitoring system is a electronic system designed to monitor the air pressure inside the vehicle tire. A TPMS can report real time tire pressure information to the driver of the vehicle. A TPMS will help to reduce poor fuel economy and increased tire wear due to under inflated tires through the early recognition of a hazardous state of the tires.